Start by straightening out your fillet so the backbone line is in a straight line and begin making a long �V� shaped cut with the bottom of the �V� just underneath the pieces of bone. Angle your knife at a 45� and carefully cut along both sides of the backbone line with the blade angled towards the center of the line and the tip of the blade about a 1/4? deep. Cut all the way along... When you've taken both fillets, remove the guts and use the carcass to make fish stock or soup. Step six: Time for tweezers Finally, take out the pin bones from each fillet using tweezers. 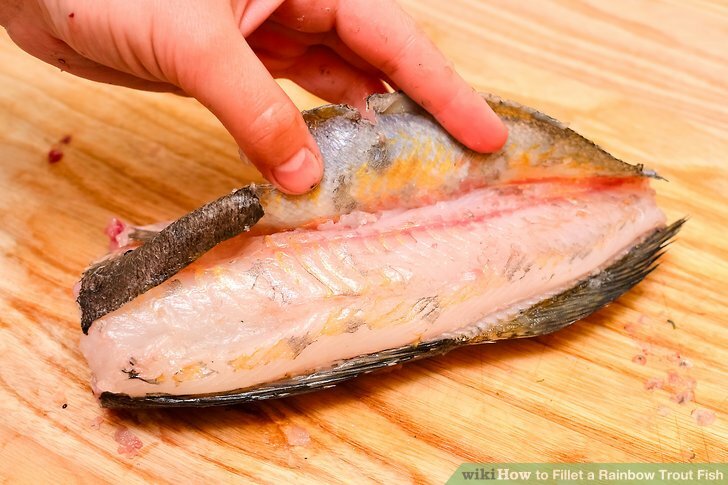 Use a long sweeping action to then stroke the fillet away from the bone and pull the fillet away. Repeat on the other side and then turn the fish over and repeat until you have 4 fillets. Repeat on the other side and then turn the fish over and repeat until you have 4 fillets. Some fish have little bones that run along the midline of the fillet and are nearly impossible to see. To remove them, feel along the fillet to locate each bone and then pluck it out with a pair of clean needle-nose or fish pliers. Pull the bones out in the direction they are pointing, as you would a splinter. A fillet or filet (UK: / ? f ? l ? t /, US: / f ? ? l e? /; from the French word filet /fil?/) is a cut or slice of boneless meat or fish. 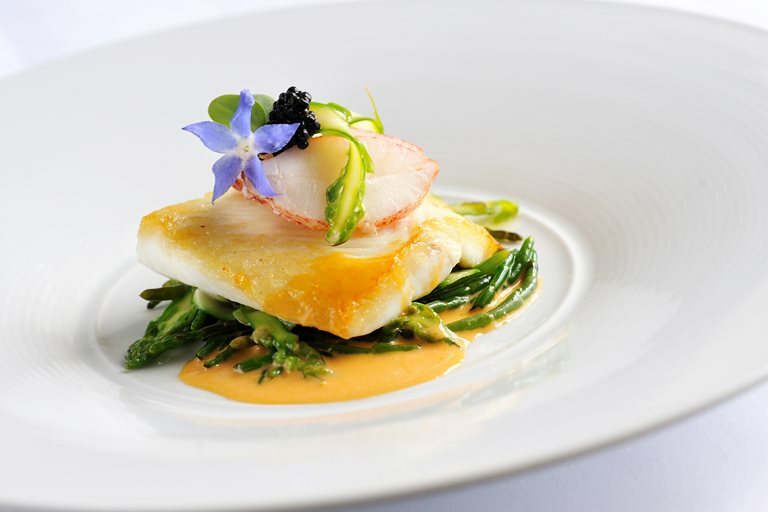 The fillet is often a prime ingredient in many cuisines, and many dishes call for a specific type of fillet as one of the ingredients.